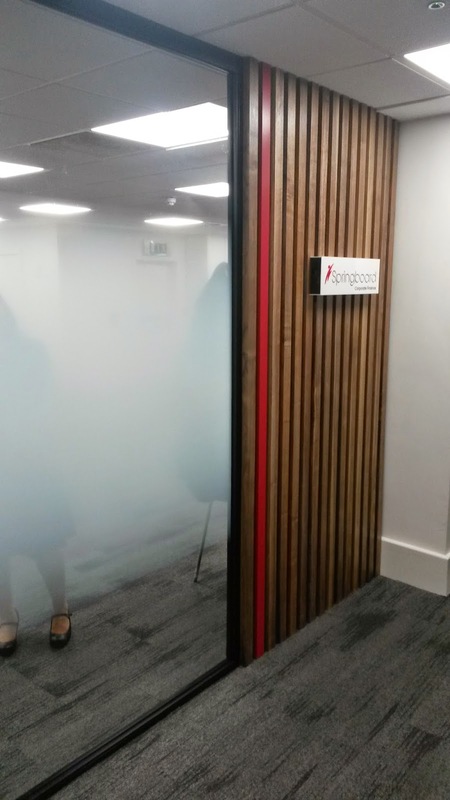 We are delighted to unveil photos from our newly completed project for end-user, Springboard Finance. 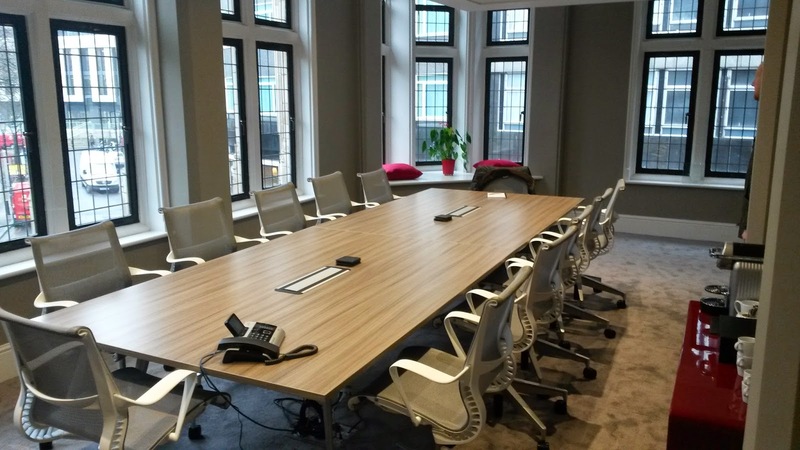 Situated on the busy and bustling streets of Birmingham city centre, this 4 week venture involved the full refurbishment of office accommodation across a single floor. 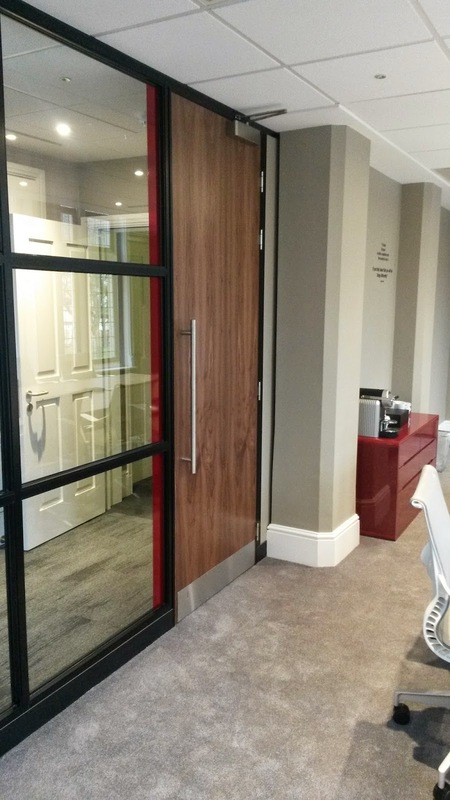 Our design led works package included floor finishes, glazed and solid demountable partitions as well as the installation of bespoke joinery and a kitchenette. 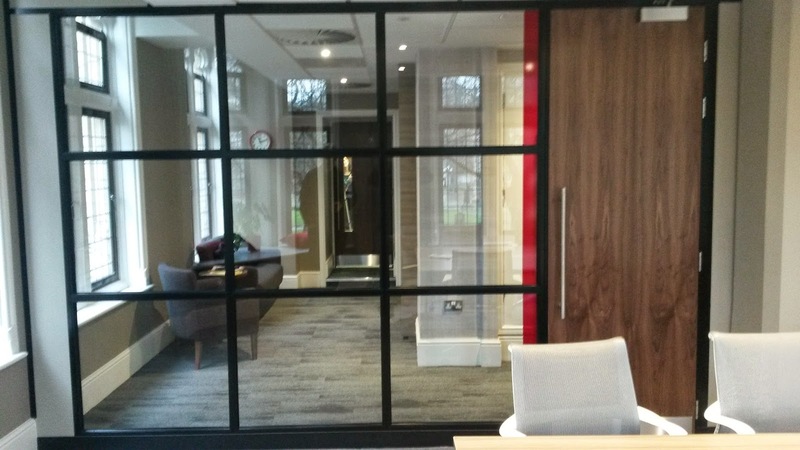 This newly transformed office space will now be occupied by corporate finance advisory firm, Springboard Finance.